'The Great Fire of London' by Emma Adams. This is an exciting information book which details the events of the Great Fire of London and the subsequent devastating impact on London. It will inspire our learning in reading, writing, spelling, science, history, art and DT. We will also enjoy a wonderful text called 'Daisy Saves the Day' by Shirley Hughes. This will inspire both our English and History learning. 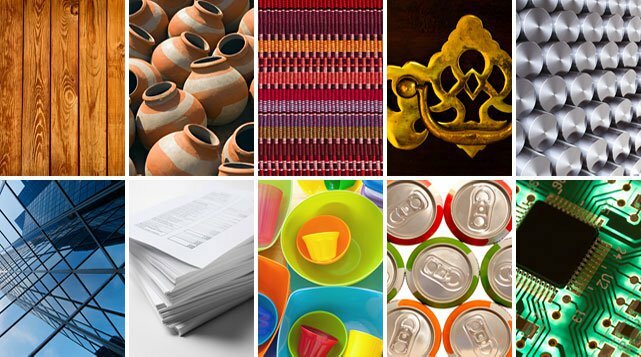 In Science this term our topic is Materials. The children will be exploring a range of different materials and their properties. We will then identify and discuss how some materials are suitable for specific purposes. In Maths this term, we will be revising our knowledge of adding and subtracting ones and tens to 2-digit numbers. We will also be counting in 2s, 5s and 10s. We will also be revising place value and comparing the value of numbers. We will be learning the historic song 'London's Burning'. The children will be creating their own actions to go with the lyrics. This term we will be making our own model houses in the style of houses in London during the 1600s. We will even be setting these alight to recreate the Great Fire of London. We will be exploring how London was different in 1600 and discussing how this impacted the consequences of the Great Fire of London. We will also be comparing firefighting methods from then and now and exploring how these have improved. The children will then discuss whether the consequences would have been as severe if firefighting methods were better. 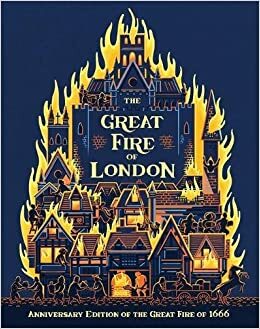 We will be taking inspiration from the artwork in our key text 'The Great Fire of London' and creating our own piece of fire artwork. The children will be mixing their own colours to create the flame colours. Our focus this term will be 'Learning to Learn'. We will be discussing the key aspects of our learning and how we can be successful in our learning. The children will be learning about the different ways they can travel. This will be linked to travelling around the streets of London in the 1600s.